White collar crimes are generally nonviolent crimes that are committed for monetary gain. The Fresno County courts punish individuals that are convicted of white collar crimes severely, and if a criminal conviction occurs, a mandatory prison sentence may result. 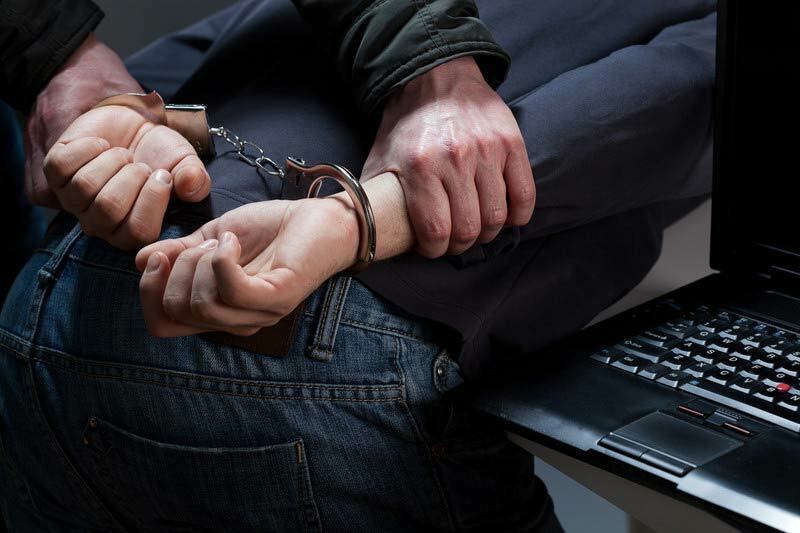 If you have been arrested or accused of committing a white collar crime, you need to contact an experienced criminal attorney immediately because these charges are serious and you will not be able to talk your way out of the charges. White collar offenses often violate several laws, and they are almost always felony offenses. Therefore, it is crucial that you retain an aggressive Fresno criminal lawyer to fight the white collar crimes against you. If you suspect that you are under criminal investigation for a white collar crime, it is essential that you do not speak with or cooperate with police, FBI, or other investigators until you have consulted with an experienced criminal defense attorney. At the Law Offices of Tina M. Barberi, PC, we are equipped to handle the large case load white collar cases tend to charged by the government. When facing a number of white violent crimes, it is difficult to know what is needed in order to mount a viable defense. By retaining an experienced lawyer that understands the process, you can be assured that all the defenses available will be explored and evaluated in order to minimize or dismiss the charges against you. Aggravated while collar enhancement may occur when a person who is convicted of two or more fraud-related or embezzlement-related felonies, in a single prosecution, that result in a loss of more than $100,000 shall be punished with an additional consecutive imprisonment. White collar enhancements will result in a prison sentence even when the crime is not a violent or serious crime. This means that if a person is sentenced to prison, the time must be served in state prison as opposed to the local county jail. Therefore, retaining a knowledgeable criminal defense lawyer is your best bet to stay out of prison. If you are currently being investigated in a white collar crime, contact a Fresno criminal lawyer from the Law Offices of Tina M. Barberi, P.C. immediately in order to prevent criminal charges to be filed against you. If you have already been arrested or charged for a white collar crime, it is important to consult a skilled criminal lawyer that understands what defenses are available in order to prevent a conviction. Even if you feel the evidence against you is stacked against you, we can still help. We will work hard to obtain a reduction in the white collar charges or even a dismissal. There are other options than to just plead guilty to white collar crimes. By contacting our law office, we will show you different, proactive options to defend your case. We will also do everything possible to protect your reputation and keep you out of jail or prison. Contact us to receive a free confidential consultation to discuss your criminal case.